Every year I celebrate anniversary of the founding my company in a different European city. In 2015 I visited with my team Lithuania. 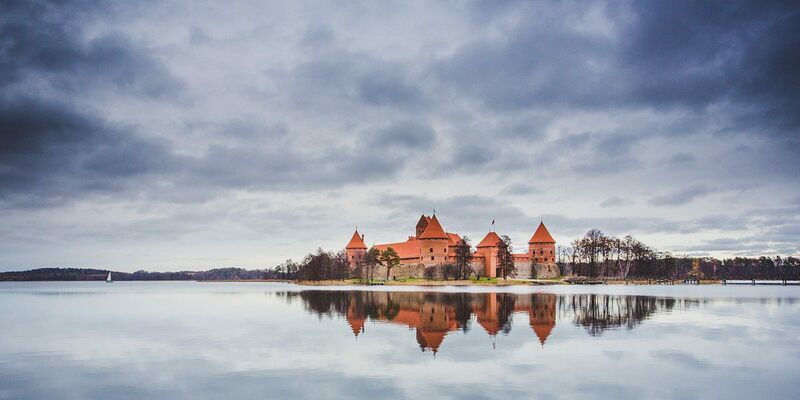 We spent three days in Vilnius and organised a day trip to Trakai Island Castle. Vilnius is the capital and largest city of Lithuania. It lies in the valley of the confluence of Neris and Vilnia rivers and has 527,930 inhabitants. Vilnius has always been a multi-national city populated with Lithuanians, Germans, Slavs and Jews from the immemorial time. Although the original city location was lost due to erosion, the present day Old Town reappeared in the Middle Ages. These inhabitants were forced to settle down there since the heights of a Vilnia river bank made it impossible to live elsewhere. Although the Old Town is one of the largest in Europe, it can easily be explored on foot. Vilnius is famous for its churches: St. Anne's Church, Church of St. Francis and St. Bernard, St. Peter and St. Paul's Church and many more. Here is the new gallery!